Colleagues Relationships: Fluctuating ties during the entire month of April 2019. Partnerships: Fluctuating ties with the Partners during the entire month of April 2019. 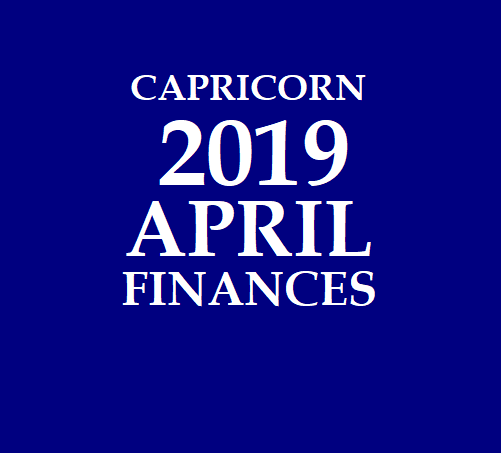 Expenses/Losses: High level of expenditures (or) ability to manage expenses during the entire month of April 2019. 5th to 30th April 2019: Deadlock on financial matters (or) stagnant financial position. 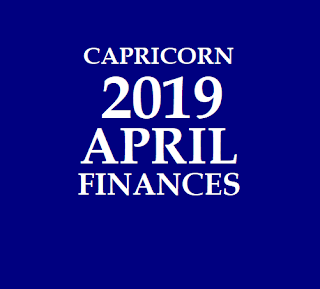 2nd to 11th April 2019: Facing comfort & discomfort on financial issues (or) debts & financial position are interlinked. 7th to 11th April 2019: Deadlock on debts/litigations (or) stagnant level of debts. 11th to 15th April 2019: Deadlock (or) delays on job searches & job promotions; and on sales & marketing related activities. Delays in completing the tasks. 3. 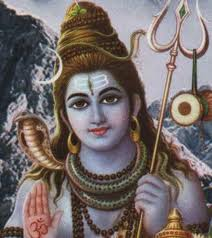 If a Person has Moon in the Makara Rasi - Capricorn Sign and Sun in the Kanni Rasi - Virgo sign, then the person will have the reflection of the predictions given under both the Makara Rasi - Capricorn sign and also the Kanni Rasi - Virgo sign. 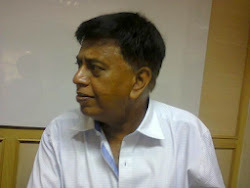 Labour Management: Inability to manage workforce (or) weaker ties with the junior employees (or) unhelpful attitudes by the juniors from 1st to 20th March 2019; and ties remain stronger from 21st to 31st March 2019. Colleagues Relationships: Weaker ties (or) low interactions during the entire month of March 2019. Employer/Senior Relationships: Moderate & mildly fluctuating ties (or) mixed levels of interactions with the seniors/employer relationships during the entire month of February 2019. Labour Management: Inability to manage workforce (or) workers remaining unhelpful from 1st to 20th March 2019; and ties remain stronger & ability to manage the labour related issues from 21st to 31st March 2019. Partnerships: Weaker ties (or) partnership not working well during the entire month of March 2019. Debts/Borrowing capabilities: Mixed level of Debts (or) moderate ability to borrow money (or) ability to reduce debts from 1st to 11th March 2019. Increase in debt levels (or) ability to borrow (or) increased borrowing capabilities from 12th to 31st March 2019. Expenses/Losses: Ability to manage expenses during the entire month of March 2019 with delays in fulfilling the financial obligations during the middle of the month. 1st to 4th March 2019; and from 11th to 15th March 2019: Delays in borrowings (or) deadlock with debts/litigations. Delays in visa/immigration related issues. 6th to 12th March 2019: Difficulties in communications; and on financial matters. 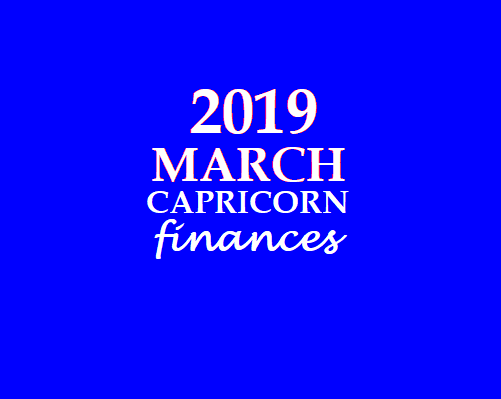 17th to 26th March 2019: Difficulties & comfort on financial matters. 18th to 22nd March 2019: Multiplication of expenses.